It’s only August, and climate scientists are already calling it – 2015 will be the hottest year on record. To regular readers of the Inquisitr, this story may seem familiar. Roughly seven months ago, researchers declared 2014 the hottest year since record keeping started in 1880. Soon, 2014 will move down to second in the ranking, according to early predictions. In 2014, the previous record was only beaten by a few hundredths of a degree, but 2015 is on track to beat the record by 0.1 degrees Celsius, according to NOAA climate scientist Jessica Blunden. The Independent reports that the top three hottest years will be 2015, 2014, and 2010 if the forecasts are correct. Likewise, the top ten hottest years all took place in the 21st century. The oceans are also making a big difference in this year’s temperatures, according to Professor Phil Jones. The ocean temperatures are being affected by El Nino, which may carry on to next year. Still, climate scientists have little doubt about the root cause of the heating. Professor James Hansen from Columbia University in New York explained more. 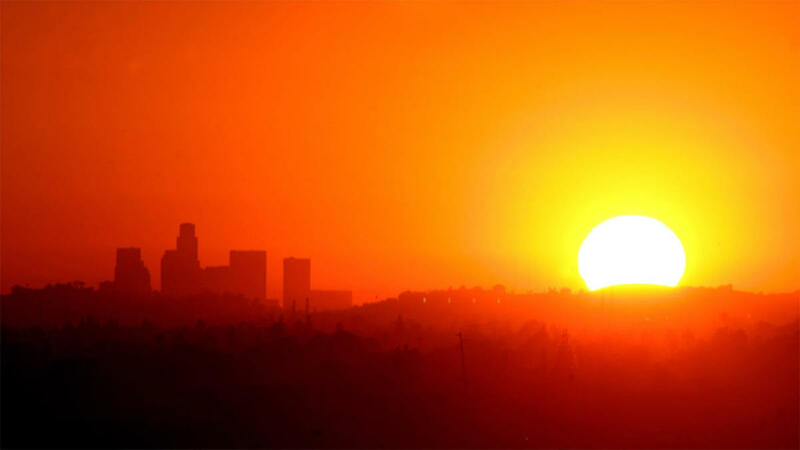 CNN reports that July was also the hottest month in the hottest year on record. The NOAA even said it could have been the hottest month in the past 4,000 years. Compared to the global of average 20th century temperatures, July was 1.46 degrees higher. So, if this summer has seemed unusually hot, it’s not in your imagination. The year 2016 might also get a head start for becoming the hottest year if the El Nino weather patterns continue into next Spring.